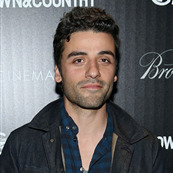 For a few months now, Oscar Isaac has been #1 on my Five List. Click here to read the post announcing his induction. Oscar was at the screening for The Great Gatsby the other night. There are, maybe, like, 4 pictures of him from the event. Instead of shooting Oscar, photographers blew their loads on that saliva sprayer Gerard Butler. It’s offensive. But maybe, after Cannes, it will change. 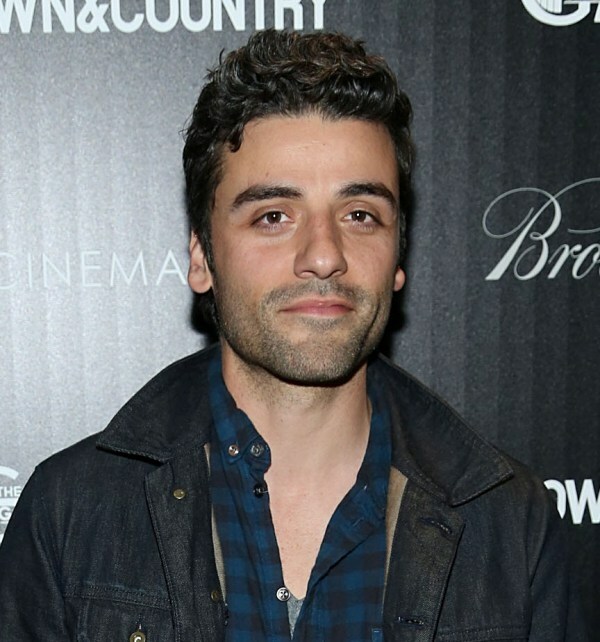 Oscar is very much the lead in the Coen Brothers’ Inside Llewyn Davis, which is in competition at the Cannes Film Festival which begins next week. He co-stars with Carey Mulligan, who of course is in Gatsby, which may have been why he was at the screening, to support his friend. A red band trailer for Llewyn Davis was released yesterday. Here’s what Mr Timberlake has in common with his wife -- they BARELY include him in the trailers for the movies he’s in. As you’ll see below, the GOD OF EVERYTHING doesn’t even get to speak. Perhaps on the red carpet on the Croisette, he’ll make up for that by cockblocking the people with more screen time.